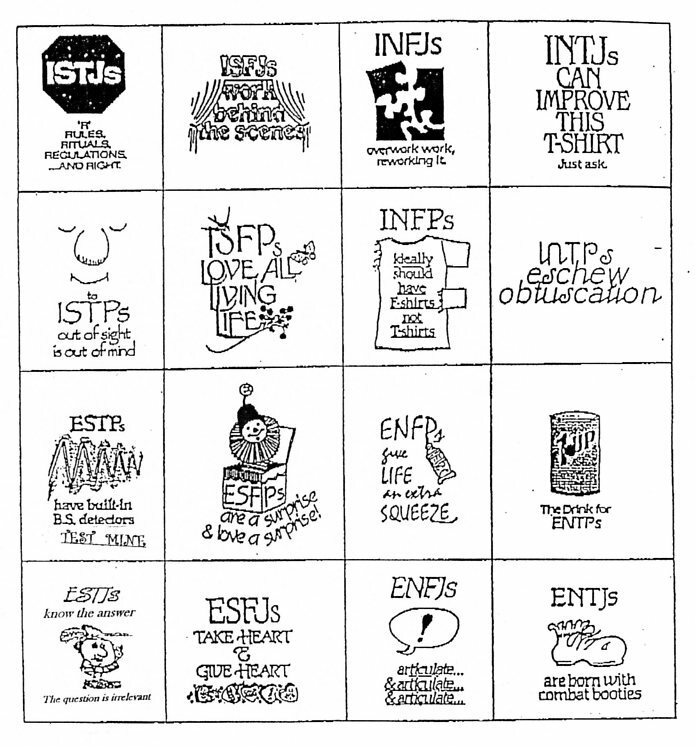 4 Responses to "What’s Your Personality Type?" According to the test, I’m an INTJ also known as a Mastermind. In reading the descriptions, I believe this personality type really does fit me. ~Although they are highly capable leaders, Masterminds are not at all eager to take command, preferring to stay in the background until others demonstrate their inability to lead. ~Only ideas that make sense to them are adopted; those that don’t, aren’t, no matter who thought of them. ~Decisions come easily to them; in fact, they can hardly rest until they have things settled and decided. But before they decide anything, they must do the research. And what’s so interesting in that it says that I should be a computer programmer. What do I do for a living – software engineering. Simply put I am a programmer. I’ve wanted to do this since I was in middle school.